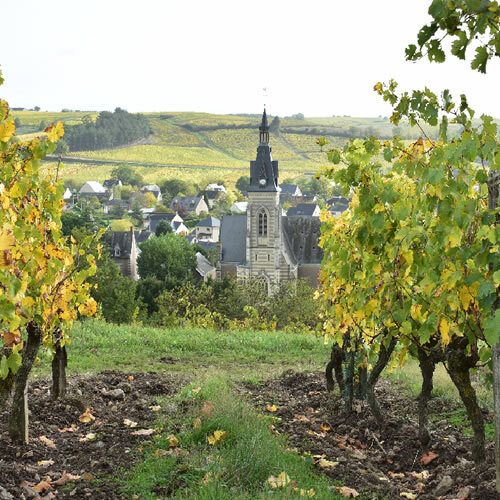 This tour, by luxury coach, starting and finishing in Central London, provides a splendid opportunity to get acquainted with one of the best value wine regions in the world. On arrival in France, we drive south into Normandy, stopping for lunch on the way. As Normandy is not a wine-producing region, our first tasting of the tour will be of cider at a traditional family producer. We will then check in to our hotel in the Catherdral town of Lisieux for the night. We will have dinner together (cost included) in the hotel’s restaurant. After breakfast, we continue our journey south to Angers and our first visit of the tour, Domaine Baumard, a top producer of Savennières. After lunch (cost included), at the Michelin starred restaurant at Domaine de la Bergerie, we visit Domaine des Forges, a top producer of Coteaux du Layon, before driving to Saumur and checking in to the 4-star Mercure Saumur Bords de Loire, our Hotel for the next 3 nights. Your evening is free. 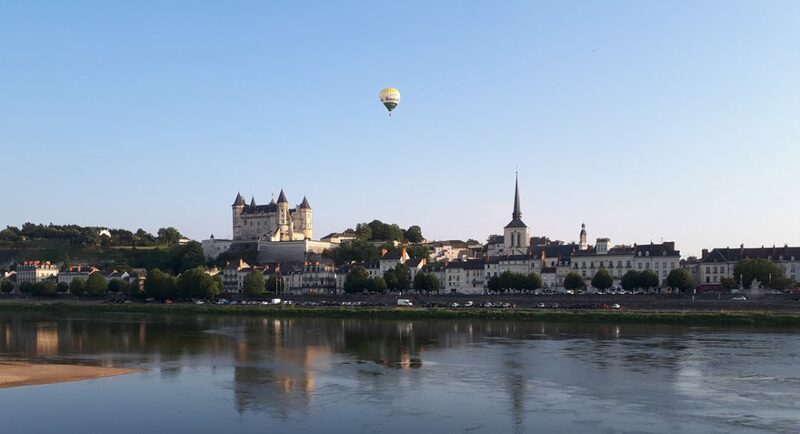 You can enjoy a meal in one of Saumur’s many good restaurants or just relax with a snack and a glass or two of wine on the terrace of the hotel overlooking the river. 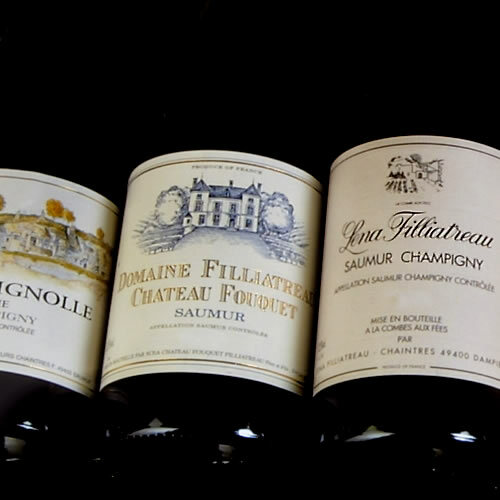 After a leisurely breakfast, we visit Domaine Filliatreau, a producer of fine Saumur-Champigny. After lunch (cost included) in the small town of Chinon, we visit Charles Joguet, a top producer of red, rosé and white wines for a tour and a tasting before returning to Saumur. After an early breakfast, we drive west towards Nantes and the Muscadet region. 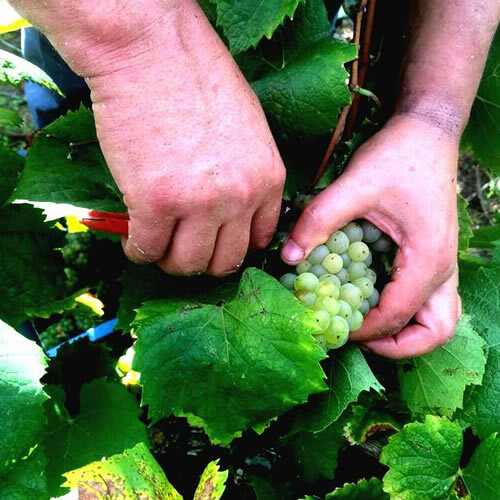 Our first visit will be to Maison Chéreau-Carré, one of the region’s traditional producers. After lunch (cost included) in a nearby village, we visit Jeremie Huchet, a dynamic, young, organic producer. We then return to Saumur, where again, your evening is free. 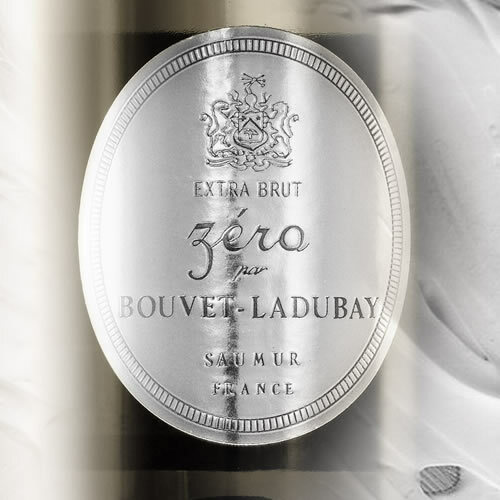 After an early breakfast, we check out of our hotel and cross the river to visit Bouvet Ladubay, owned by the Monmousseau family, one of the biggest producers of the region’s sparkling wine, Crémant de Lore, for a cellar tour and a tasting. After lunch (cost included) in Saumur, it’s on to the motorway for the journey north to the historic town of Rouen on the river Seine, where we check in to our hotel for the night. Your evening is free. A short walk will take you to the old town centre, the magnificent cathedral and the spot where the English burnt Jeanne d’Arc at the stake. Those with less stamina might prefer to have a quiet meal in the hotel’s restaurant. After an early breakfast, we check out of the hotel and board the coach for the drive up the motorway to Boulogne and the Eurotunnel terminal. Gaining an hour, we should arrive in Folkestone around mid-day and be back at Victoria Station around 16h.30, where the tour ends. A supplement of £150 will be payable for single occupancy of hotel rooms, but there are normally plenty of congenial people looking for someone to share a twin-bedded room with. Just let us know if this option is of interest to you. Telephone calls, drinks and other items of personal expenditure charged to your hotel account.